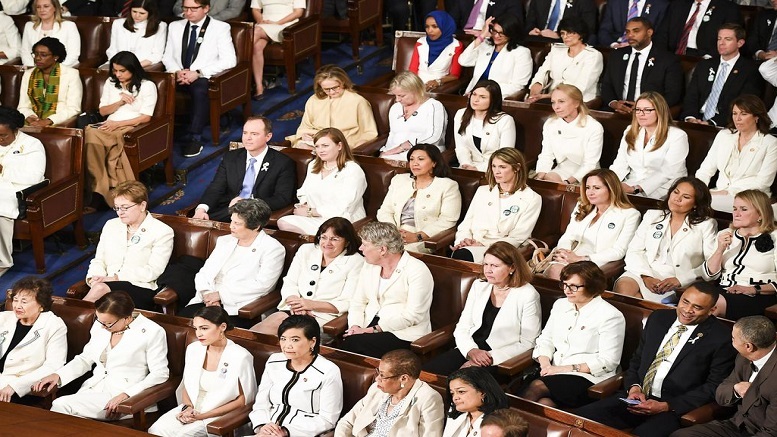 Discussing his State of the Union address today, President Trump said he couldn’t help but notice the striking white attire worn by the Democratic women in the chamber. Trump said he was truly excited to see them at first, but then realized something was missing. 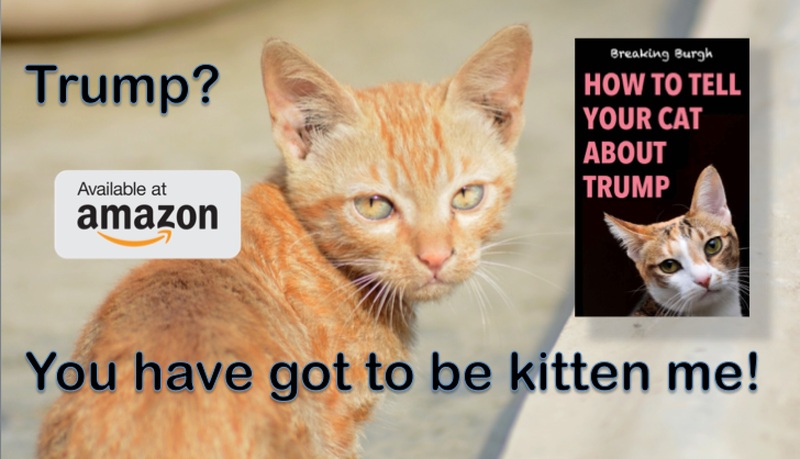 Asked what he would have suggested, Trump had a ready reply. Be the first to comment on "President Trump Disappointed By Democratic Women’s Lack Of Hoods"